Russian President Vladimir Putin (R) and Greek Prime Minister Alexis Tsipras (2nd R) attend a meeting at the Kremlin in Moscow, April 8, 2015. Tsipras won pledges of closer cooperation from Russia at talks in the Kremlin on Wednesday but Putin said Athens had not asked for money to ease its debt crisis. Russia is considering soon giving Greece funds based on future profits it could earn from shipping Russian gas to Europe as part of a pipeline extension, two Greek government sources said Wednesday. The extension to the Turkish Stream pipeline, which would take Russian gas from Turkey to Europe via Greece but has yet to be finalized, might also mean Athens would pay less for Russian gas. 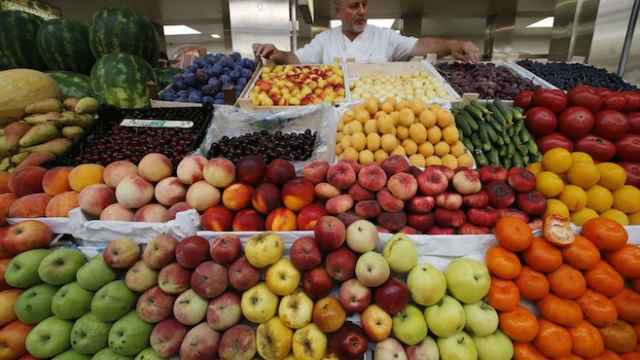 But Moscow has yet to decide on any discount, the sources said. 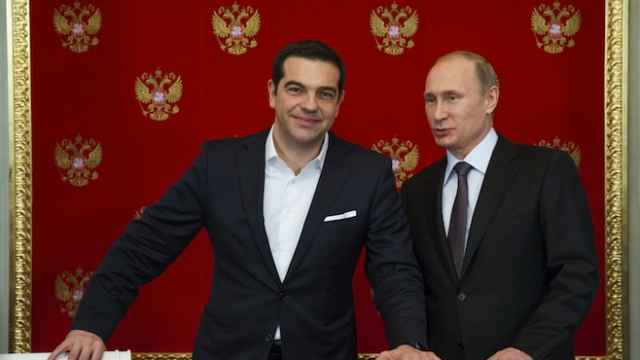 Greek Prime Minister Alexis Tsipras voiced interest in the project in talks with Russian President Vladimir Putin in Moscow on Wednesday. 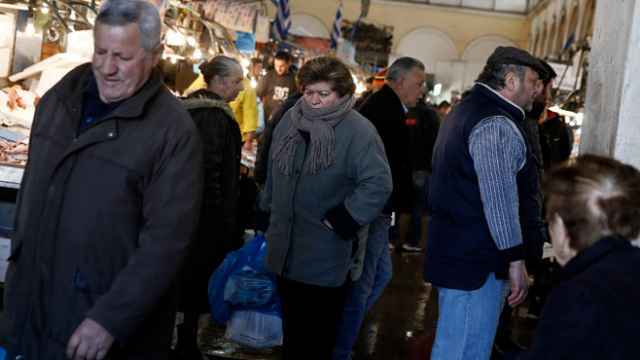 Tsipras' government, at loggerheads with its euro zone and International Monetary Fund creditors, risks running out of money within weeks unless it can reach a new cash-for-reform deal. One of the Greek officials, both of whom spoke on condition of anonymity, said Greece would pay back the Russian prepayment after the pipeline started operating, without specifying a sum. The other source estimated Greece could earn around 500 million euros ($540 million) a year in profits from participating in the Turkish Stream extension, adding that the prepayment sum was up to Russia. Greece hopes its extension to Turkish Stream will start operating in 2019 and is seeking a discount of around 10 percent on Russian gas supplies, the source said. 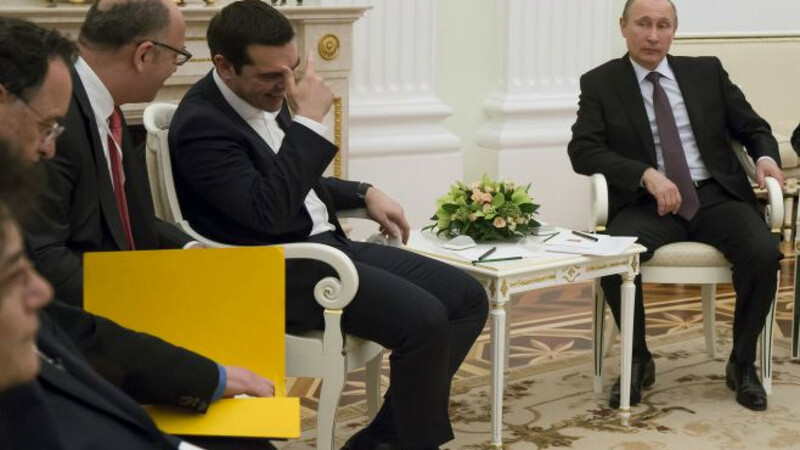 Putin told a news conference with Tsipras that the two leaders had reached no concrete agreements on Greece's participation in Turkish Stream, which would depended on the government in Athens. The first official said the pipeline project would involve private financing and would comply with European Union rules. 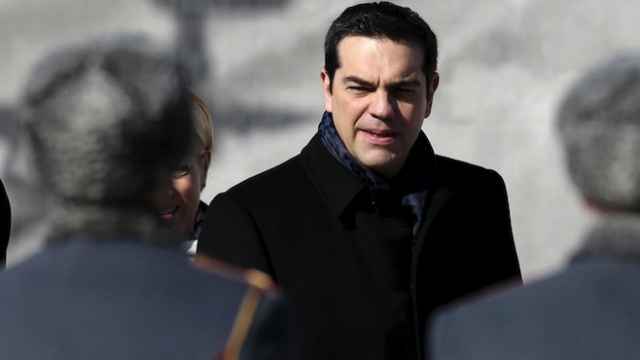 Tsipras' visit to Moscow caused unease among some EU partners that Greece could break ranks over economic sanctions on Russia to secure aid or use the trip to pressure its EU allies to release financing.